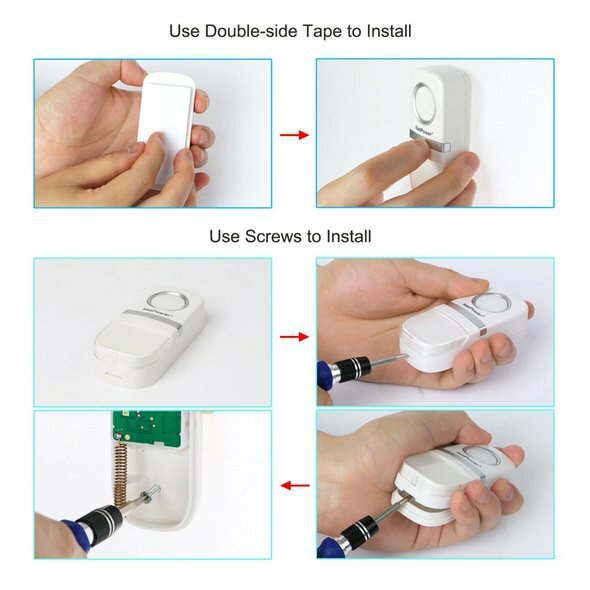 Don’t feel like wiring up a new doorbell but need to add extra receivers? Or just have a tricky install that you would like to avoid. 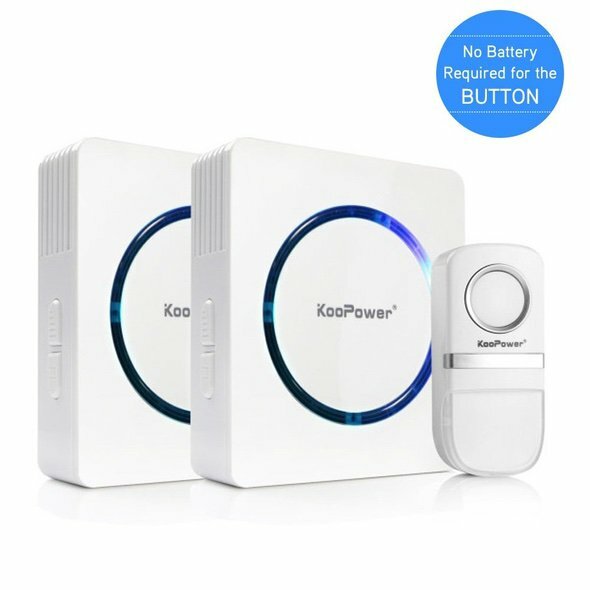 This wireless doorbell kit comes with 2 receivers and 1 transmitter. Pretty standard, but there is more. 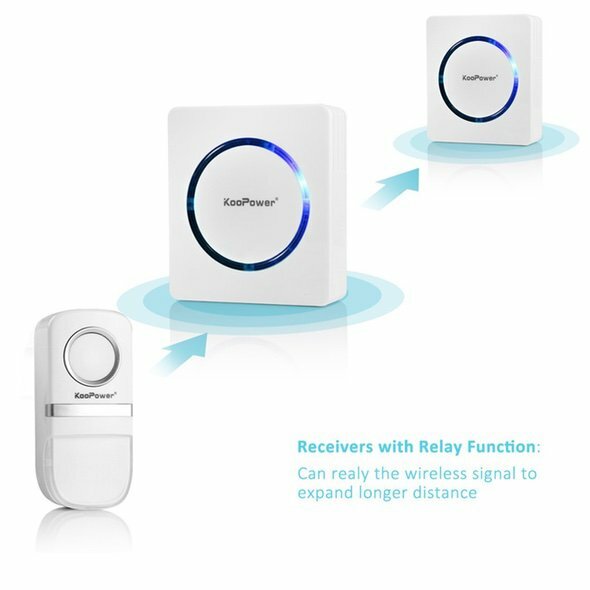 The receivers are paired and relay the wireless signal for longer ranges. 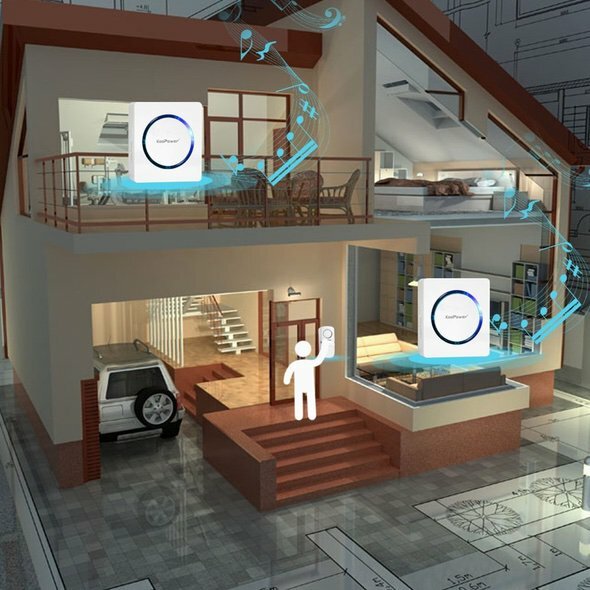 For example; you could have one receiver in the house and one in the garage. 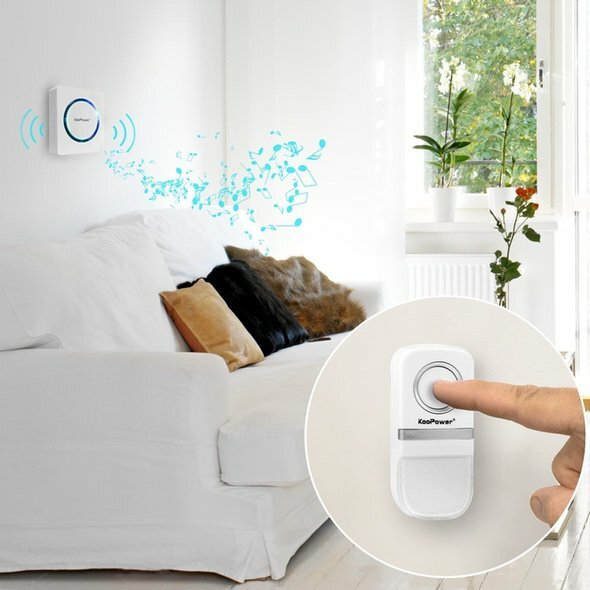 Never miss the door again. 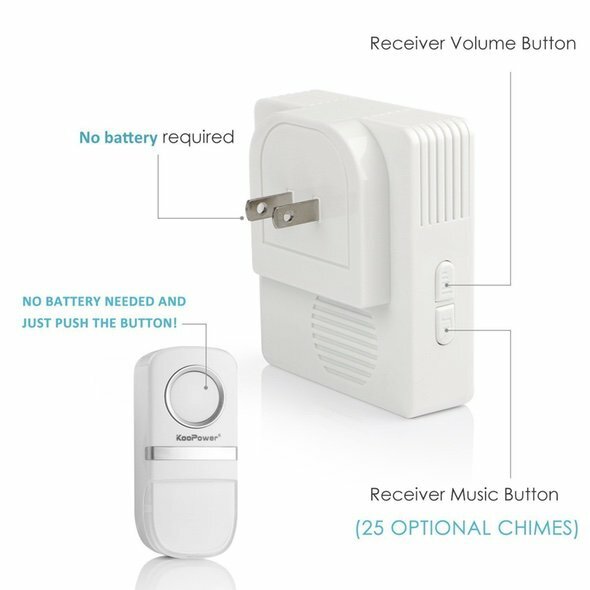 Another cool feature is the doorbell button – it never needs batteries or wiring. 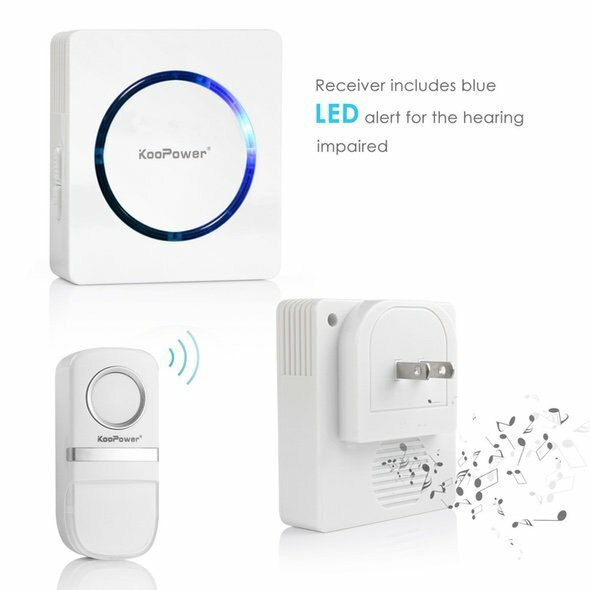 The doorbell uses a micro-power generator (kinetic energy) and makes power each time it is pressed. Pretty cool, I wish more gadgets would do this! All this goodness and the doorbell system costs just $25 here.